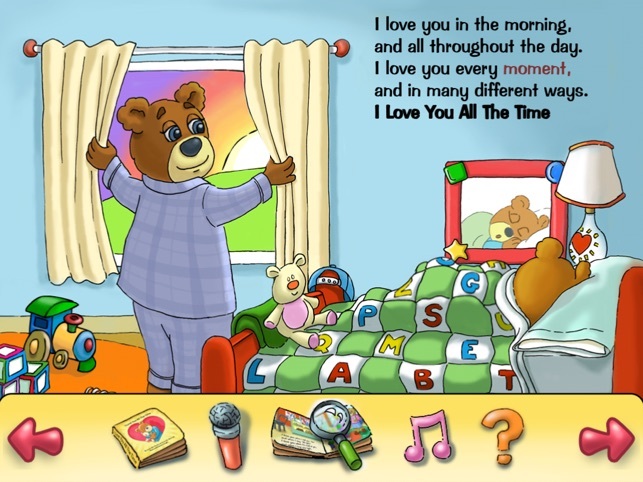 DESCRIPTION:The widely popular children's book I Love You All The Time, released in 1999 by Cookie Bear Press, Inc. with over 300,000 copies in print, is now bursting with delightful animation easily activated by toddler fingers, professional voice talent, an original song (also on iTunes), and a chance for your child to see their name in lights, all wrapped up with iPad magic. 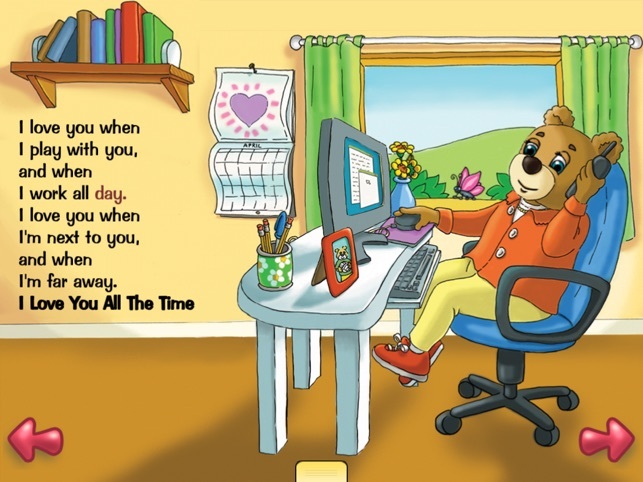 The lyrical rhymes that have delighted children, parents, and grandparents for a dozen years come to life in this enchanting interactive book to reassure the young children in your life that you love them all the time – no matter how busy you are or where you live. Build early reading skills following the narrator’s highlighted words in storybook mode or read on your own in Mute Text mode. 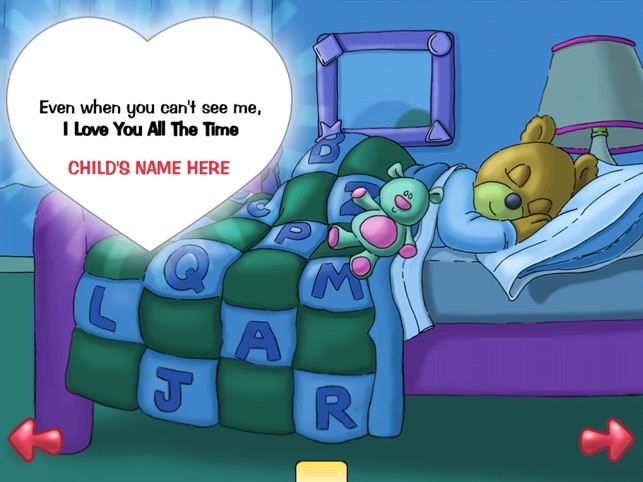 Practice spelling skills by tapping out beginner words on the cozy quilt and listen for the music every time you find and tap on an I Love You All The Time heart. 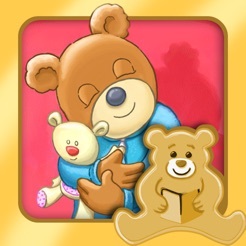 Perfect as a gift app from grandparents, aunts, or uncles who live far away or to start a cherished bedtime routine you and a child can share even when you are working late or out of town. The board book toddlers ask for again and again is now an iPad book that they can play over and over. 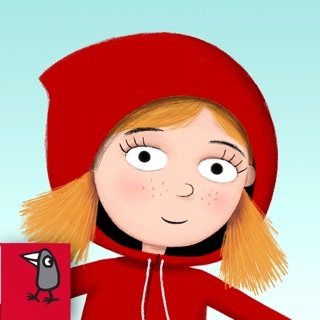 Targeted to children 0-6 years old, appeals to older children, early readers, and non-English speaking children learning English. Finally! 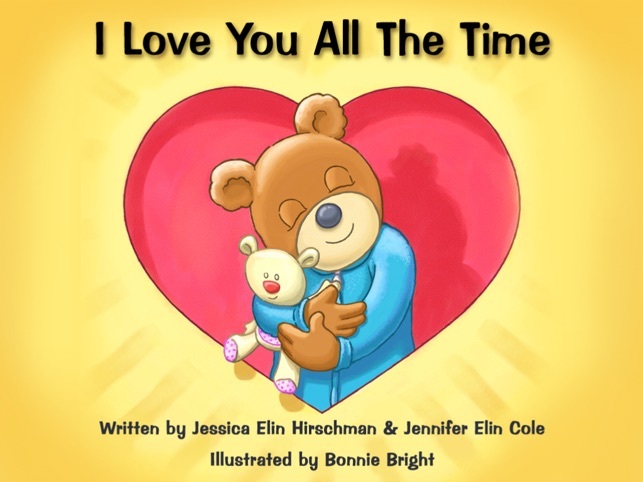 Exactly what I want my kids to "get"
When I tell my kids "I love you", i want them to hear all the words in this book. I want them to know I love them even when they can't see me, just like the last page of the book, or when I tell them no. 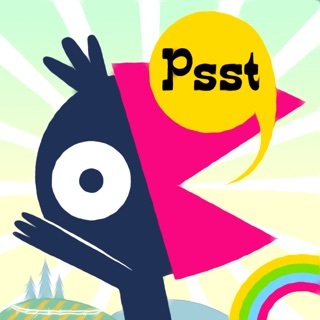 The kids love all of the animation, the chance to learn letters, find all of the hidden hearts, hear the book recorded in my voice when Im on the road, and dance to the title song. Thanks for such a special book. Great job making it fun but not overloading it. This is really appreciated at bedtime! 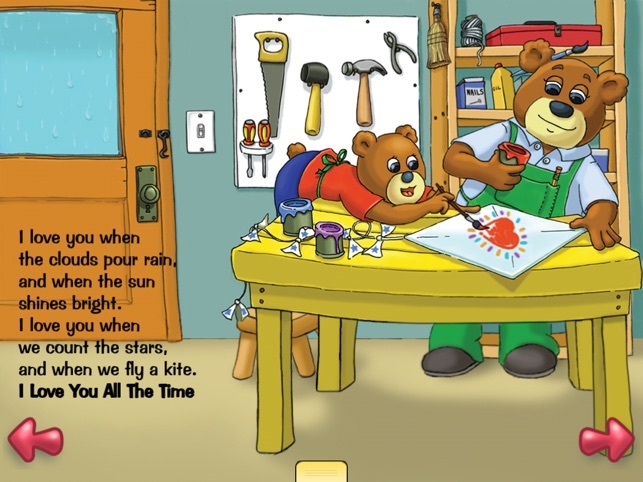 I have given this book as a gift many times and always hear how much the child loves it. the book often becomes a favorite. This digital version is very faithful to the book. The music is a very nice touch. Just a darling book with a great message. 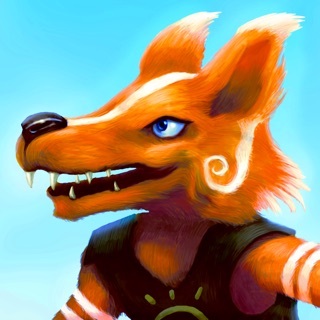 Nice touch that you can record your own voice reading the story. Soothing music making this a nice book for bedtime reading. © 2012 Cookie Bear Press, Inc. All Rights Reserved.